You are under no obligation to use your ZebitLine. It is there for when you need it or want to buy something.  Think about using your ZebitLine the next time to buy something online, have a large purchase, or need to buy a gift for someone special in your life. However, we do periodic reviews of all accounts for inactivity and may contact you if your account remains inactive for a substantial period of time to determine whether you wish to keep the account open.